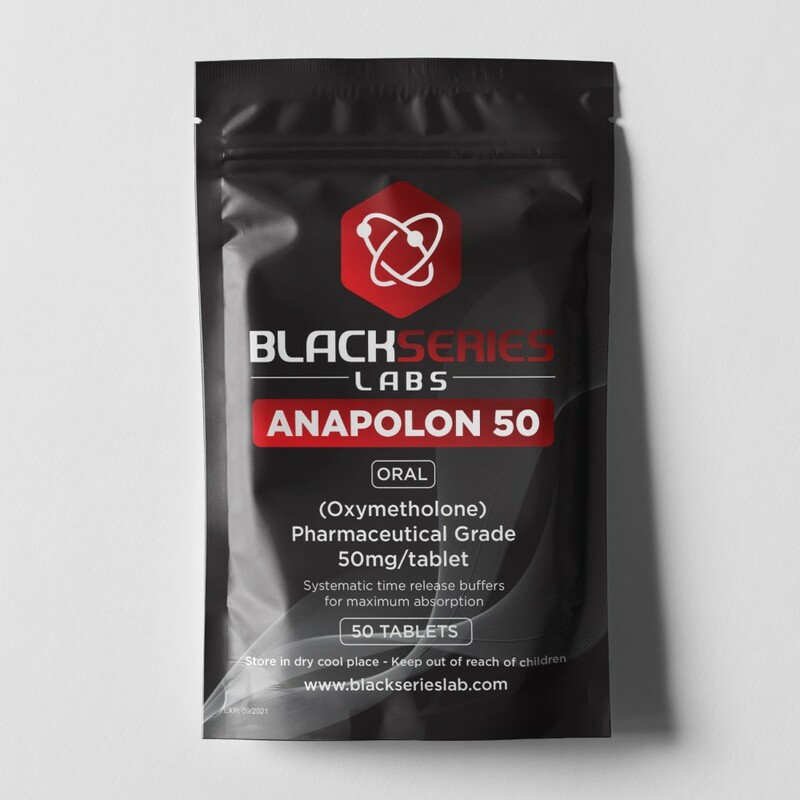 Anapolon has been the strongest, oral steroidal compound, which is a derivative of dihydrotestosterone, which has been currently only available for institutional use in Mexico. Clinically, Anapolon had been often prescribed in efforts to treat anemias that had been caused by deficient red cell production. The androgenic and high anabolic properties of Anapolon have been substandard of Testosterone, which had been perinined this compound to have also been a dramatic muscle building product. Many athletes had claimed the strength and weight increases had been very substantial within is a relatively short period of time. This characteristic had allowed the compound of Anapolon to be a very popular choice of oral steroidal compounds amongst many athletes, primarily those of the male gender. Most athletes had frequently experienced a general weight increase of approximately 10 to 15 lbs or more, within two weeks with the administration of this compound. This of course, had been largely attributed to the tremendous amount of water retention which had immediately increased the muscle diameters, which in turn, had permitted a rapid increased size appearance. Consequently, this retained amount of water in the muscle cells and joints had also additionally provided a smooth appearance, as the size increase had been quantitative, not qualitative. An advantageous effect of the water retention however, had been the ability to eliminate, or having soothed associated joint problems, which had been due to this side effect’s subsequent lubricating quality. This had often been appreciated by most athletes, as this characteristic had frequently allowed for intense workouts, which had often been previously somewhat restricted, due to associated aggravated pain in the joints. The Anapolon oral steroidal compound had further increased the number of red blood cells, which in turn, had enabled the muscles to absorb more oxygen. This had generally resulted in the muscle being able to have endured more physical stress, which had been due to the significant increase in blood volume. A “pump” effect had often been experienced when training particular muscles, and had even become somewhat painful to the extent, that the performed exercise had frequently been required to have been abandoned, in order to have alleviated this sensation. However, this perception of increased strength and power had commonly been desired by all athletes who had practiced the self administration of this compound, as this sensation had usually been indicative that the compound of Anapolon had indeed, been performing to it’s full capacity. Several athletes had also claimed that another distinguishing trait of Anapolon, had been the increased training duration’s, as this compound had been able to have stimulated the regeneration of the body, which often had enabled further muscle building progress, and had stalled the possibility of over training. Although the Anapolon steroidal compound had been known for quick strength and mass gains, it’s utilization had not been suitable for novices, and had only been used by some athletes after a certain development had been achieved; or consequently, the prior use of weaker steroid compounds had been experienced.